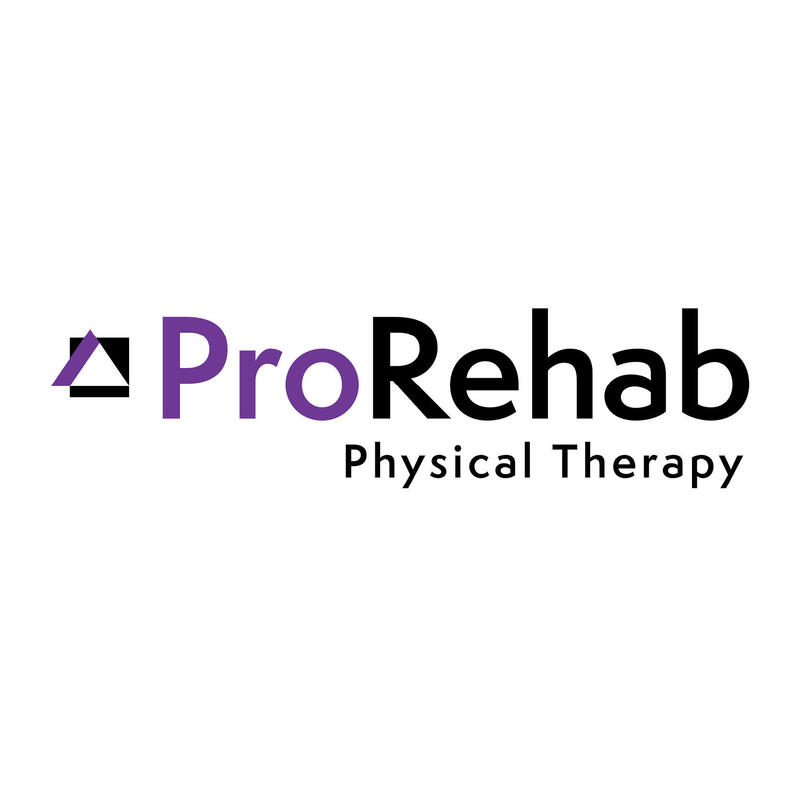 ProRehab Physical Therapy is Kentuckiana’s largest locally owned private outpatient physical therapy practice. Our therapists are the Best First Choice in musculoskeletal care and provide long-lasting outcomes without surgery, medication, or diagnostic imaging to our patients across Louisville. Our staff has a wide range of clinical expertise in manual physical therapy, spine care and rehabilitation, general orthopaedic conditions, hand injuries, workplace injuries, metabolic conditions, and more. Additionally, our allPRO Sports Performance program offers specialty training to provide athletes with the most current sport-specific strength and conditioning programs.